Spectacular opportunity to use your creativity and business skills with Mexico at Market. 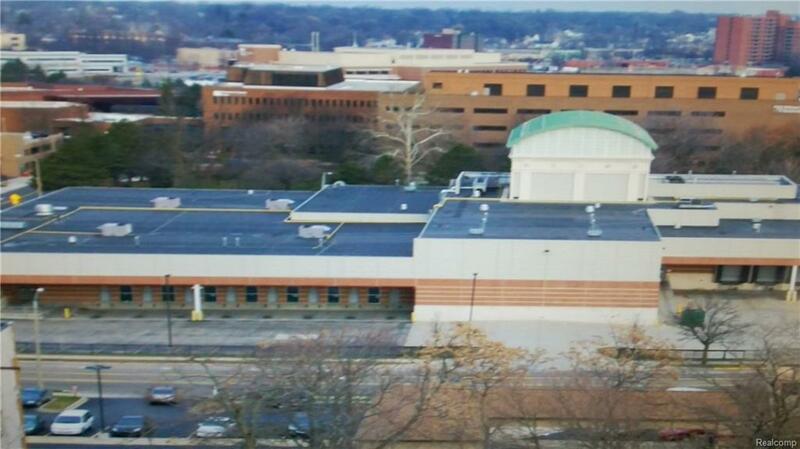 Up and running come in and make your mark with this Flint Farmers Market business opportunity. Contact lister for P&L and inventory list.